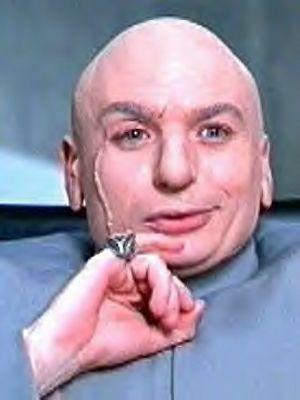 I formed my diabolical master plan back in 1989. At the time, I still worked at Scholastic on the book clubs, and Is Your Mama a Llama? was a huge seller. Now no offense to the book’s author, Deborah Guarino, but I strongly felt that the success of this title rested on the huge talent of illustrator Steven Kellogg. In other words, nice text, great illustrations. Thus Deborah Guarino enjoyed the fruits of a bestseller, but if her manuscript was illustrated by someone less spectacular, it would not have had close to the same popularity. I’m saying: the author got lucky. And that says nothing bad about Deborah Guarino. Right? That’s not an outrageous theory. Sometimes the illustrations make the book. For an author, that can be tough to swallow — the words do, after all, inspire the pictures! — but 95% of picture books live or die on the illustrations. I bet Jane Yolen thanks her lucky stars for Mark Teague’s incredible work on the (seemingly inexhaustible) “How Do Dinosaurs” series, where he takes a good, sturdy text and lifts it to something superbly popular. 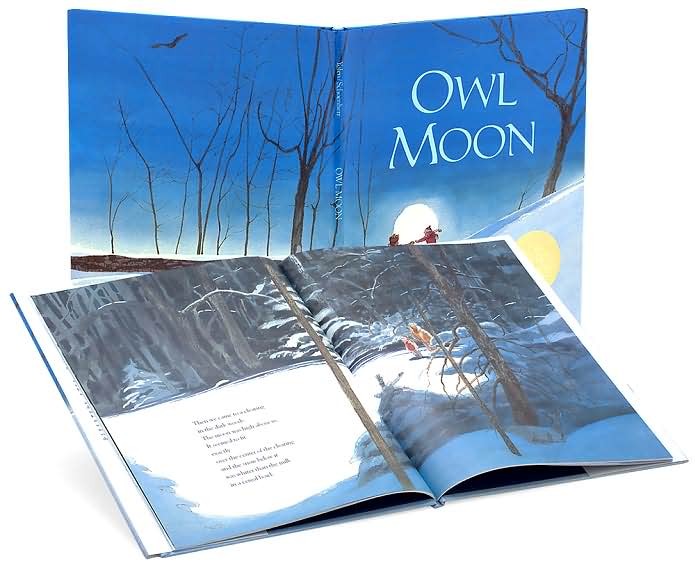 Jane also wrote one of the most beautiful picture books of all time, Owl Moon, which I consider one of the most perfect books ever created. Jane can be absolutely brilliant, a masterful writer. But thank goodness for those gorgeous illustrations by John Schoenherr. Rarely have words and pictures achieved such harmony, a transcendent whole. And I’m sure Jean Marzollo feels the same about Walter Wick. 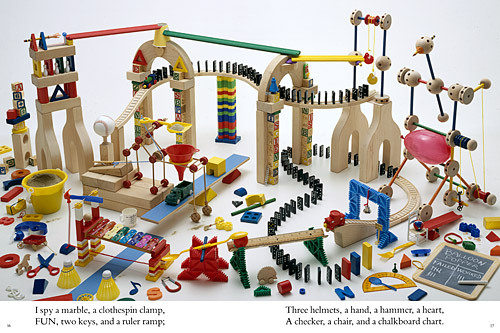 Jean’s rhyming text for the “I Spy” books is fine, and she deserves much credit for conceiving of that idea, but it was Walter’s execution that hit it out of the park. After that first book, anybody could have written the sequels — but only one person could have created those photographs. Times like that, an author smiles, thankful to the stars for aligning. Because heaven knows, it’s a rough slog and there are many long stretches when the sky looks cloudy and gray. So that was my diabolical plan: Come up with a serviceable text, then have some genius come along to lift it to the stratosphere. Which is all preamble for how I feel about Greg Ruth’s work on A Pirate’s Guide to First Grade. Yes, I produced the idea and the words for a good picture book. But it was Greg who made it soar. Now I’m just riding the wind, hanging on to his kite tail. Greg’s work has distinguished this book from so many other fine, deserving titles. A Pirate’s Guide has earned two starred reviews and many strong notices. Most recently, Karen McPherson wrote a round-up of “classy new school-themed” book for Scripps Howard News Service that included our salty tale. This is especially gratifying because these articles are distributed to hundreds of newspapers nationwide. Good press, indeed. THANK YOU, GREG RUTH. SOMETIMES DIABOLICAL MASTER PLANS REALLY DO WORK!